Vedanta would initially invest about USD 300 million to augment capacity of ESL to 2.5 MT from the existing 1.5 MT. 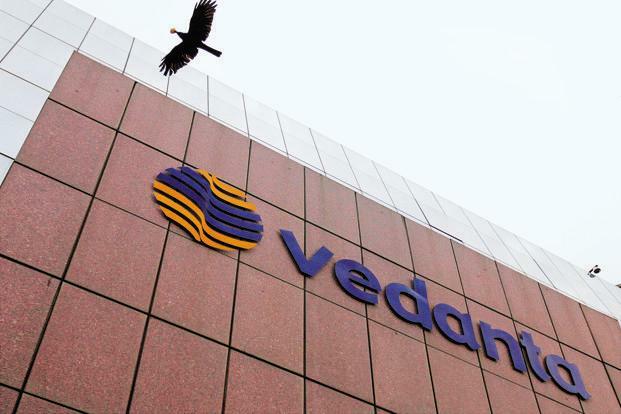 Natural resources major Vedanta Ltd on Tuesday said it will set up a new steel plant in Jharkhand with a capacity of 4.5 million tonne (MT) per annum at an investment of USD 3-4 billion. "This would be a new steel plant under ESL and in the same location at Bokaro... so it's a brownfield investment per se. The amount is likely to be to the tune of USD 3-4 billion for a capacity of 4.5 MT," Agarwal said. Once the new facility is commissioned, the total capacity of ESL would be around 7 MT, he said without elaborating on the timeframe. Agarwal said in the next three years, Vedanta would invest a total of about USD 8 billion across its major sectors such as oil and gas, aluminium, zinc and silver. The Tamil Nadu government had on May 28 ordered the state's pollution control board to seal and "permanently" close the mining group's copper plant following violent protests by locals over pollution concerns.